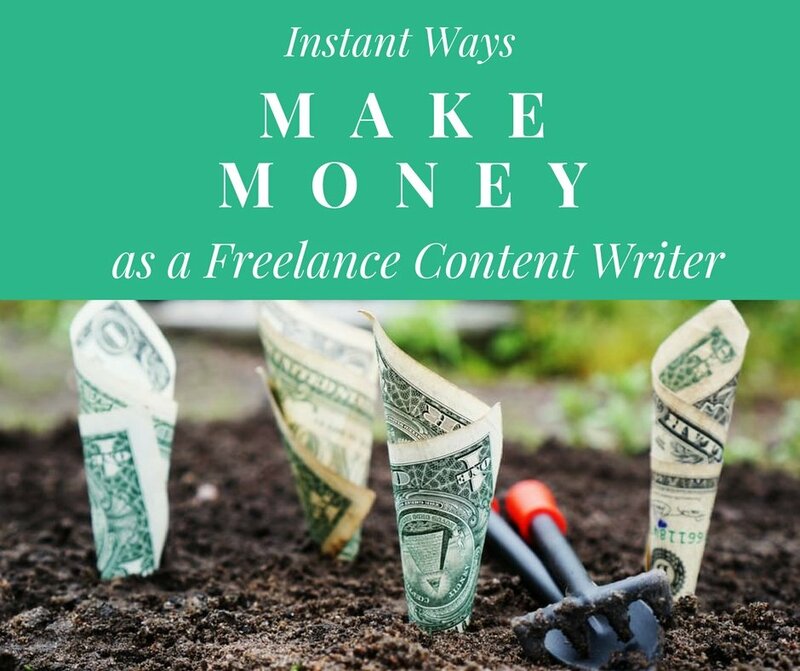 It’s okay if you just want to have an extra income stream by being a freelance content writer. Don’t waste your time and look for instant ways to make money. Being a freelance content writer is hard, and I am not exaggerating it in any way. From the outside, you might be able to see a work-life balance and the freedom to work from wherever you are. From the inside, it’s nothing but pure and simple hard work. 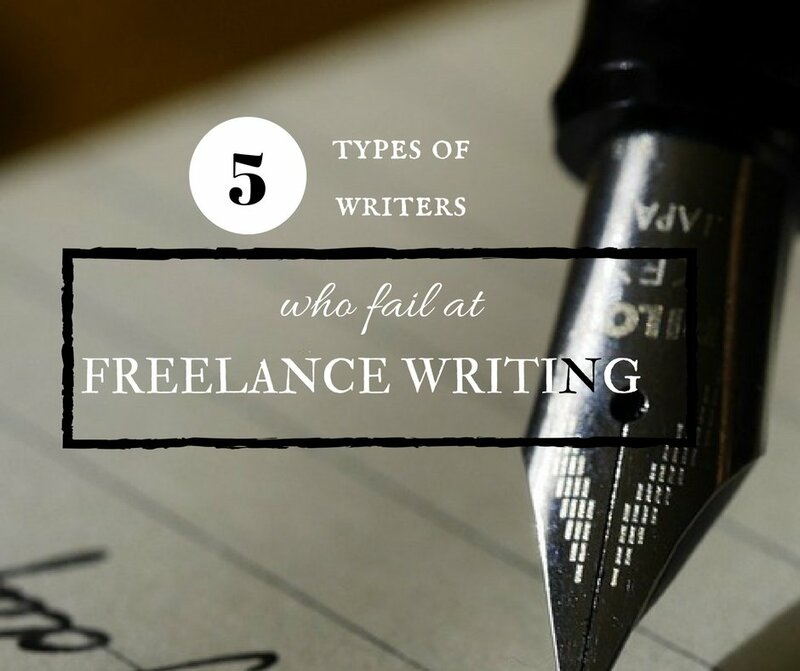 Most people who decide to dip their toes in the freelance writing business often fail as a freelance writer because they didn’t realize what they were in for. 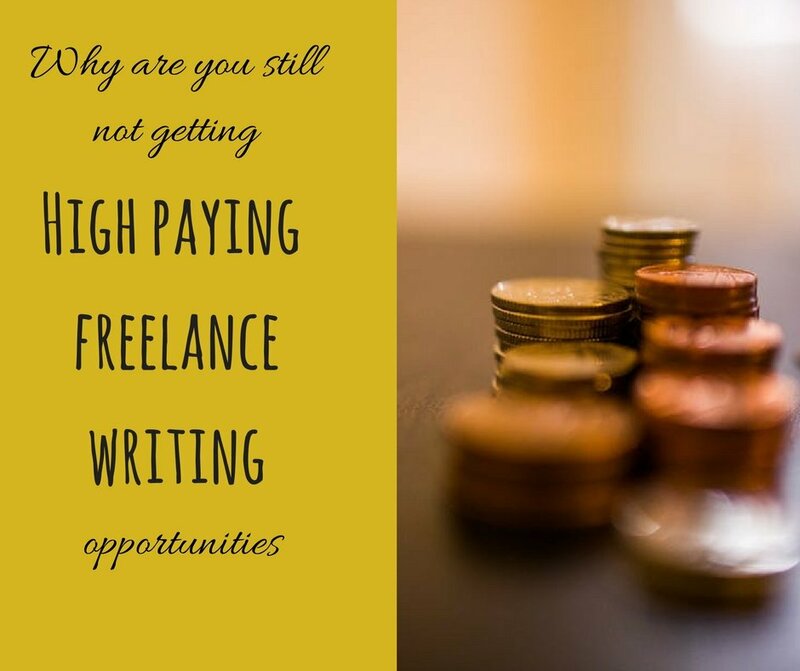 The quickest way to earn money as a freelance content writer is by writing for popular websites that are always looking for fresh content and are ready to pay freelance writers for it. Though, you should remember that you will be required to pitch a topic and how you plan to write the piece. So, you need to do your research well before sending the email or else your pitch might get rejected. Fiverr is a marketplace where people sell their skills starting from $5 to 100. You can create a gig on Fiverr and offer to write a 100 or 200-word article for a certain amount. 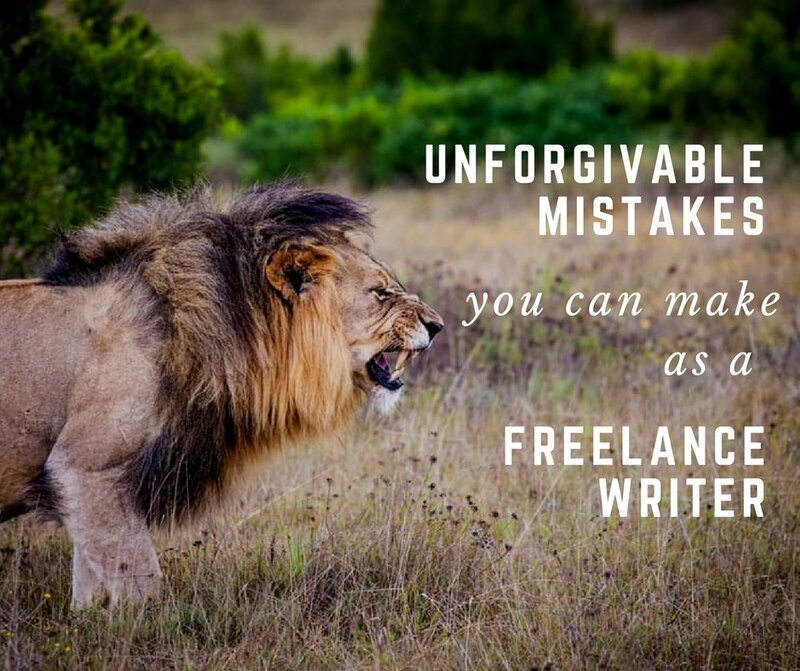 When I was new to freelance writing, I tried Fiverr for about a month. Even though the pay was much less than I would want, it was very easy to score new orders. Fiverr advertises new and popular users, which allows clients to discover your gigs pretty easily. Content mills are basically content agencies who always have a lot of work to be done and are always ready to hire new freelance writers. If you can handle the workload and deliver by deadlines, you can expect to get a fixed flow of income from content mills. But like Fiverr, you won’t be able to get high rates here. 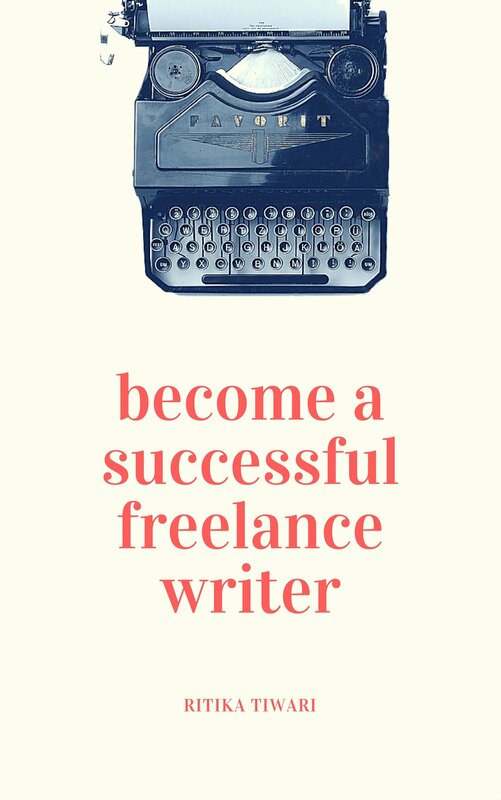 Though if you are a new freelance content writer just looking for quick money, this is a definitely a great option. We live a new world of technology where you no longer need to send your manuscripts from one publisher to another to get your book published, and then wait for another year to get paid. You can now directly upload your book on Amazon Kindle and instantly start earning. I did a very detailed post on how you can self-publish your ebook on Amazon Kindle. Once it’s published you can advertise it on social media and wait for the coins to come in. TextBroker is a portal which basically puts clients in contact with freelance writers. Clients share the topics they need articles for and freelance writers share their rates. Once the article is approved, you are instantly paid. It is definitely the quickest way to get paid out of the five options but the pay is very less going from 0.5-1 cents per word. 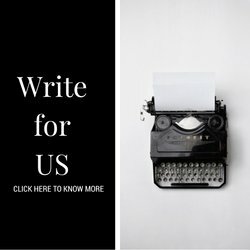 Are you also a freelance content writer? Which was the quickest way to earn money for you?